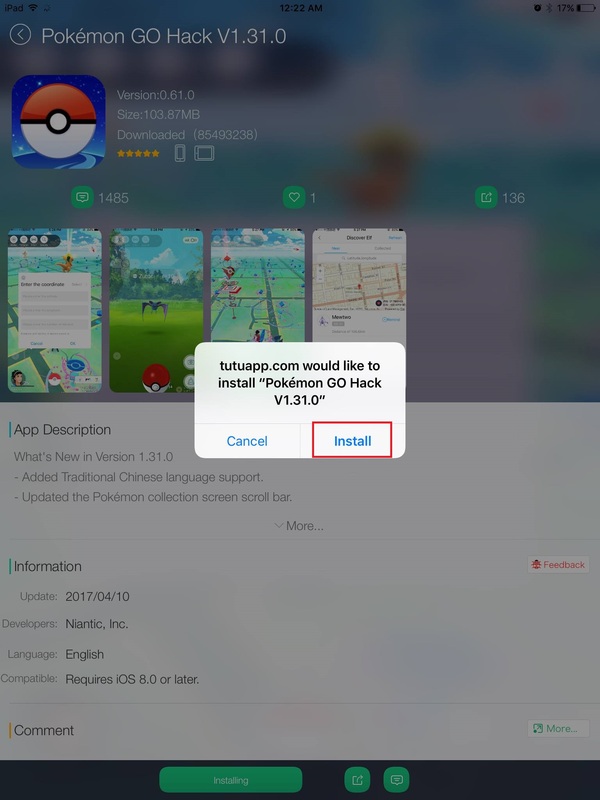 TutuApp Pokemon Go latest version Download – installation & full review for play with iPhone, iPad, iPod Touch. Hey guys, welcome to TutuApp Pokemon Go for iOS. TutuApp Pokemon Go is a famous gaming app for any age one. It’s based on the concept of virtual reality using Google Maps Integration. 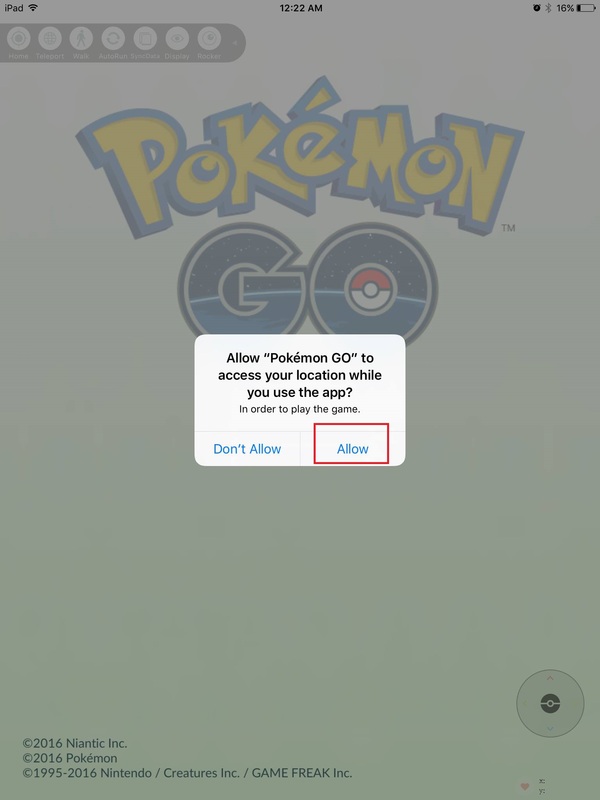 That mean people have to move around real places then discover virtual pokemons through navigation map. This is new experience for players. Especially kids & teens can get more fun travel place to place, playing with this game. However adults can play it in their office or room without moving. But before it adults need to hack Pokemon Go navigation tool. (Later we hope to discuss it). Pokemon Go official version only supports USA, UK & New Zealand. But people in other countries can play Pokemon Go Modified version. 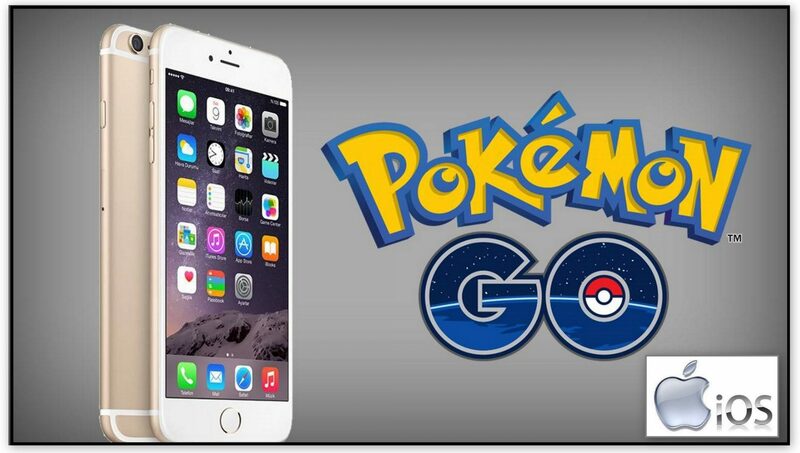 Pokemon Go can download via Apple app store. 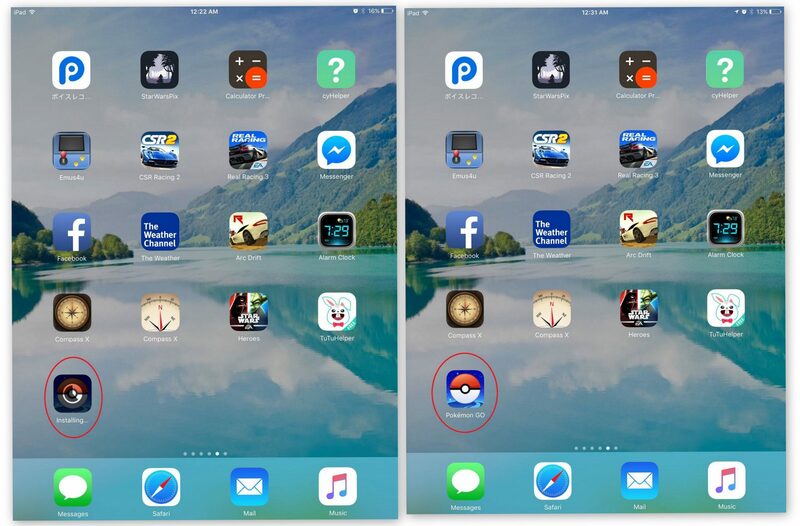 Follow this article; download Pokemon Go step by step on your iOS device correctly. 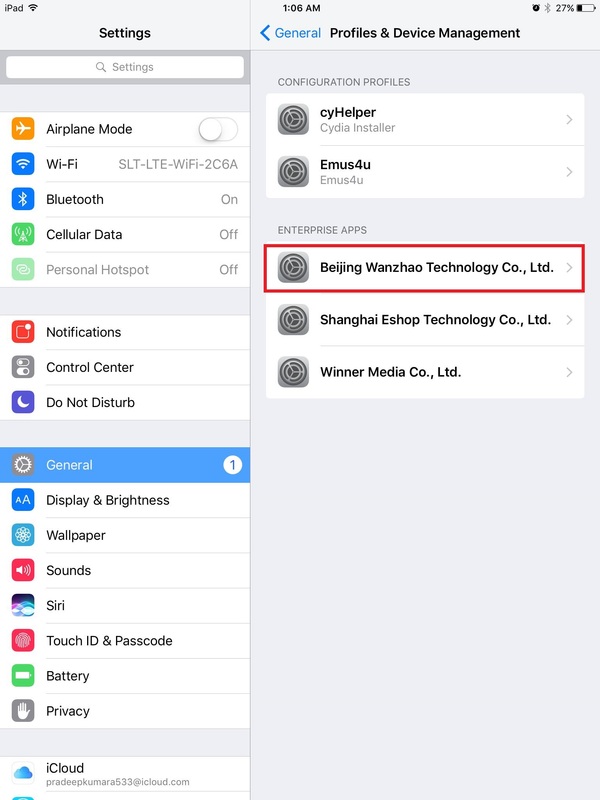 First you need to download TutuApp on your iOS device. Click here to download TutuApp on your iOS device. 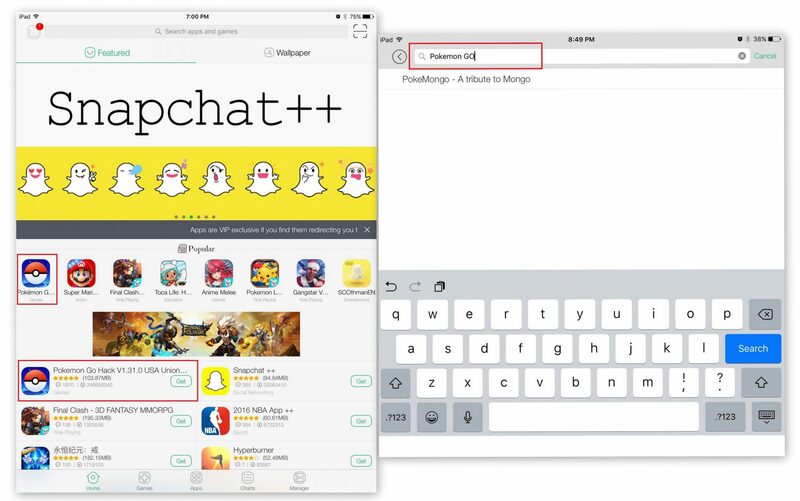 Open tutuapp on your iOS device. Then search Pokemon Go. Mostly Pokemon Go has on TutuApp main page. Then click get it free button to download Pokemon Go on your iOS device. Then you will see it downloading on your iOS device. Next message will appear for install Pokemon Go on your device. Click install button for continue. 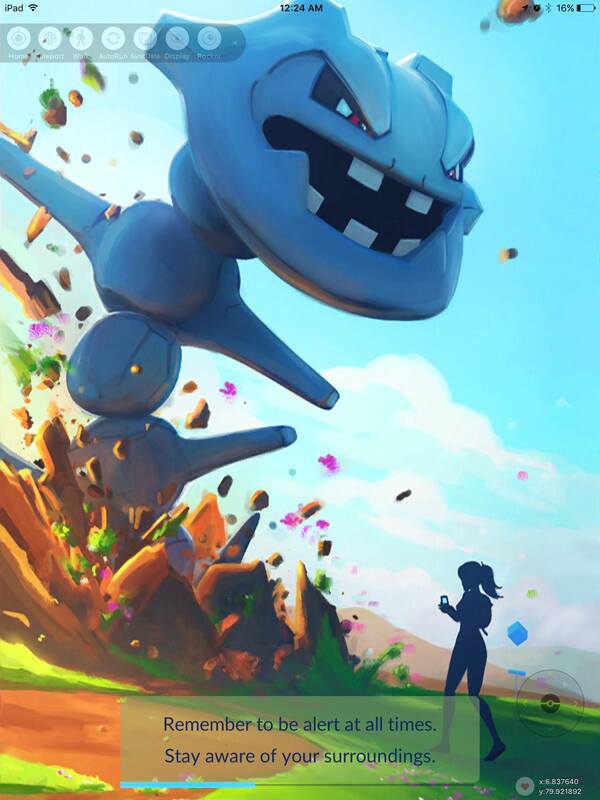 Go Home screen you will see Pokemon Go icon on your device. Click Pokemon Go icon & open it. 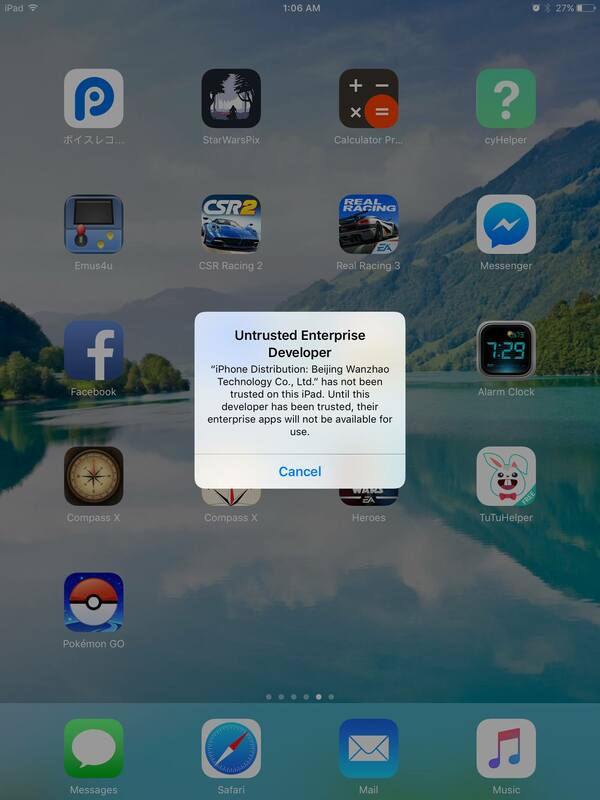 Sometimes it not open message will appear for Untrusted Enterprise Developer. Cancel it & go your settings. 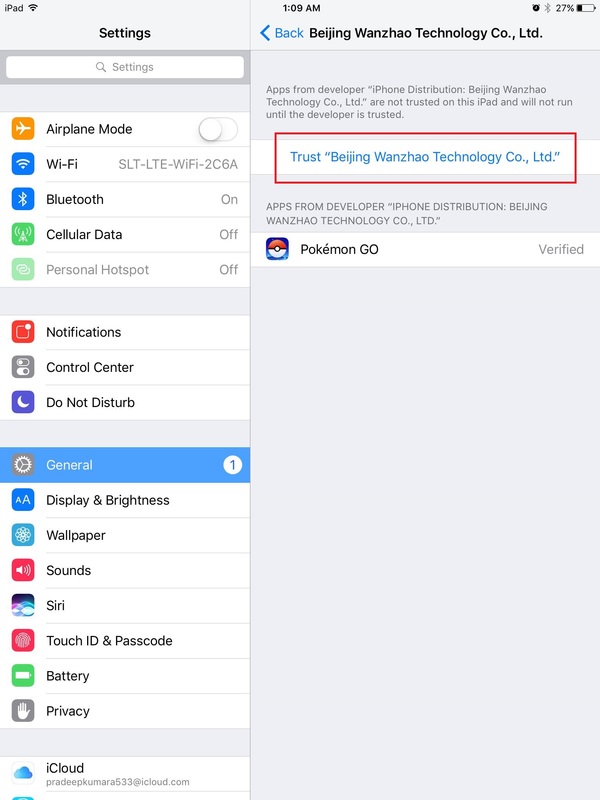 Click Trust Beijing Wanzhao, then message will appear for Trust it. 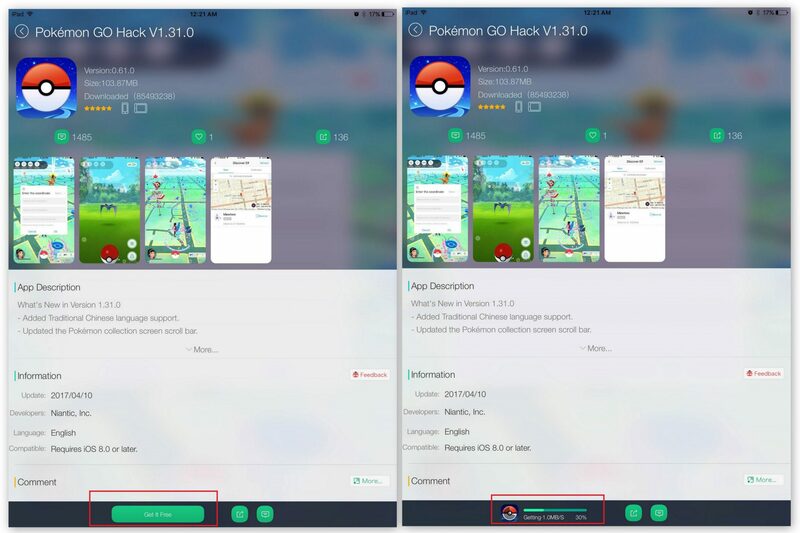 Click Trust button for Trust Pokemon Go app. Then message will appear for Access the camera. 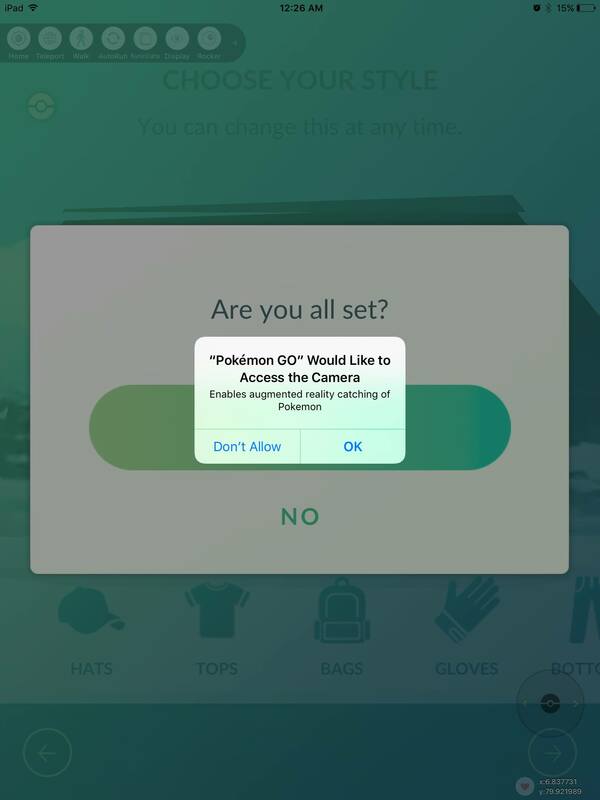 If you click OK you can see Pokemon behind your camera screen. Click don’t allow button or AR button on camera mood screen for standard background play. 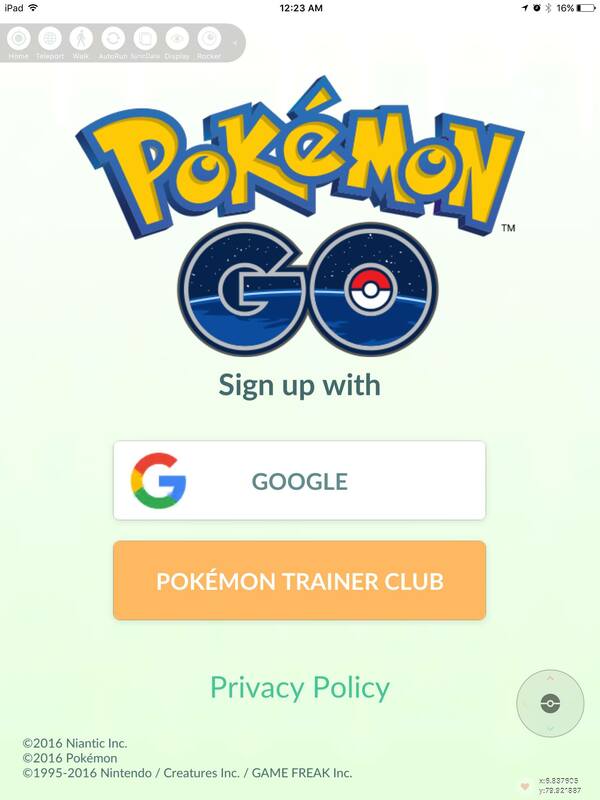 Select Google & enter your E-mail or select Pokemon trainer club and create Pokemon account to continue. we recommend Google account type, because It is easy to complete than create Pokemon Go account. Enter Your Gmail, click next button, then enter Gmail password & click next button for continue. Then Pokemon Go start to loading, please wait few seconds. 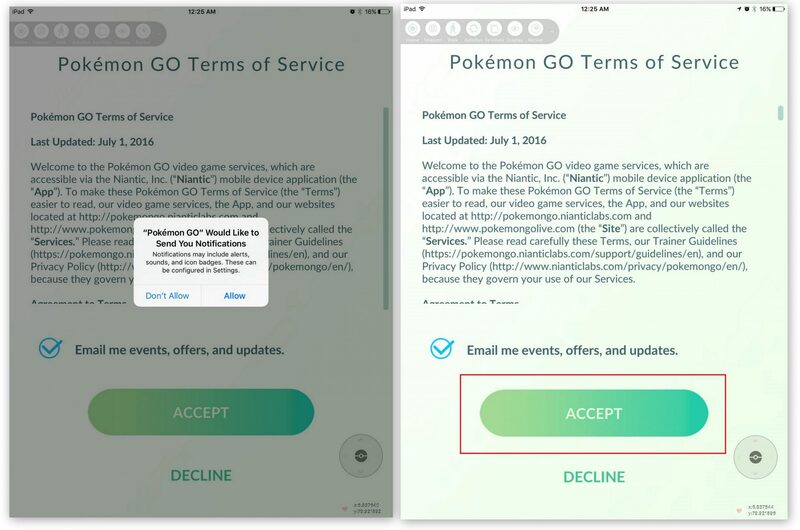 New message will appear for Pokemon Go would like to send you Notification, click allow it.Then click ACCEPT Button about Pokemon Go Terms of Service. 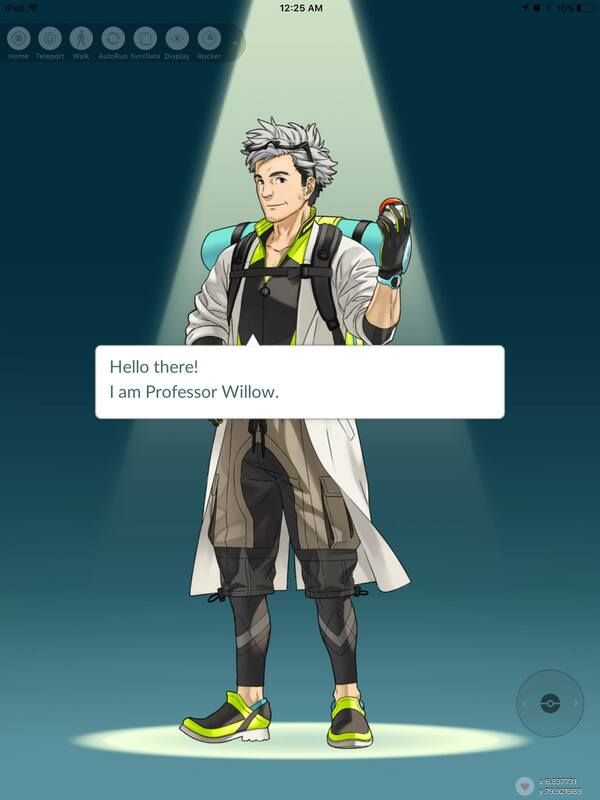 Then Professor Willow will message You. Touch on message bar several times & read his messages about Pokemon Go play. Next choose Your Style(Avatar), then you can modify your Avatar.Then click Yes button. Message will appear again for Access the camera. If you click OK you can see Pokemon behind your camera screen. Click don’t allow button or AR button on camera mood screen for standard background play. 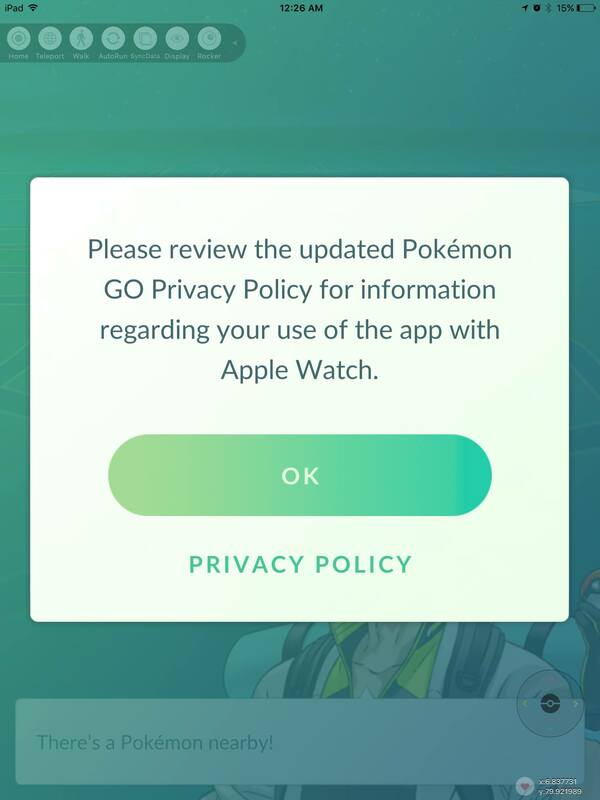 New window will open for Pokemon Go Updated Privacy & Policy, click OK button to continue. 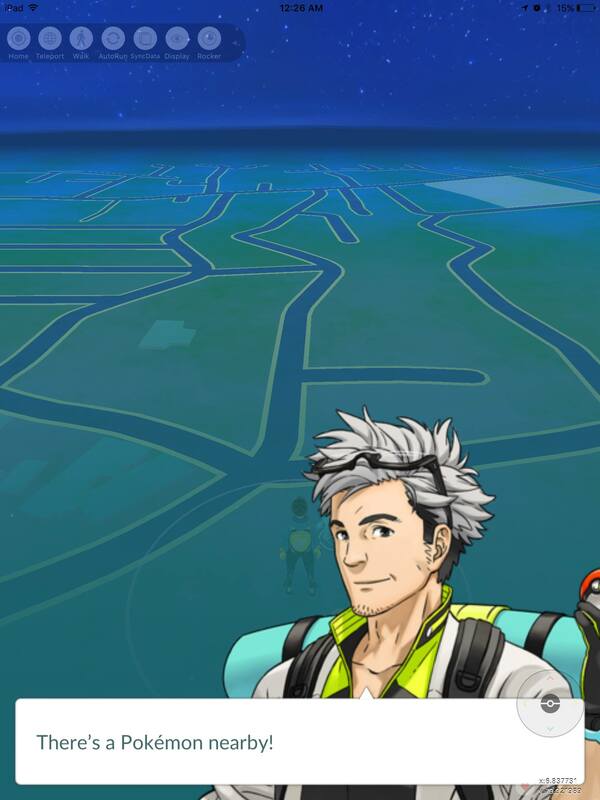 Then again Professor Willow will message You about Pokemons nearby, Touch message bar several times to read messages. 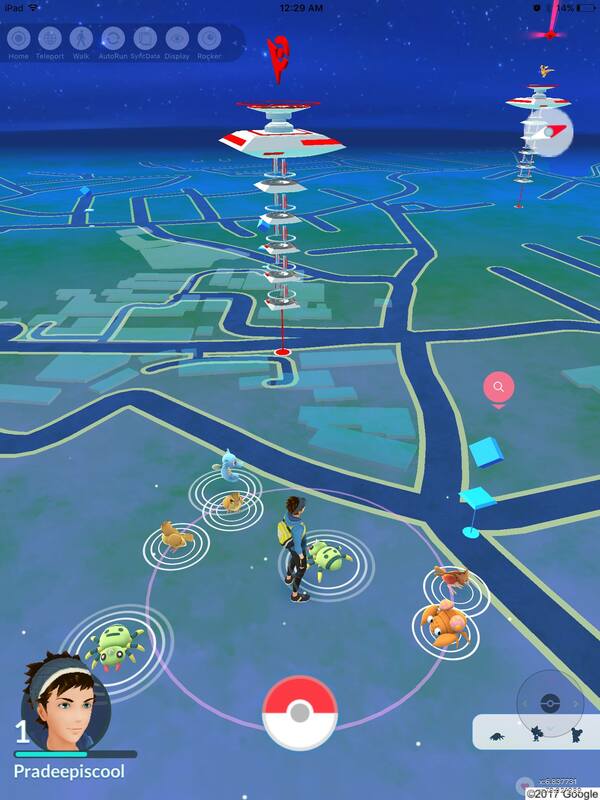 Now you can see Pokemons around you. Select one for play. Then Drag your Pokemon Ball on that Pokemons for catch it. 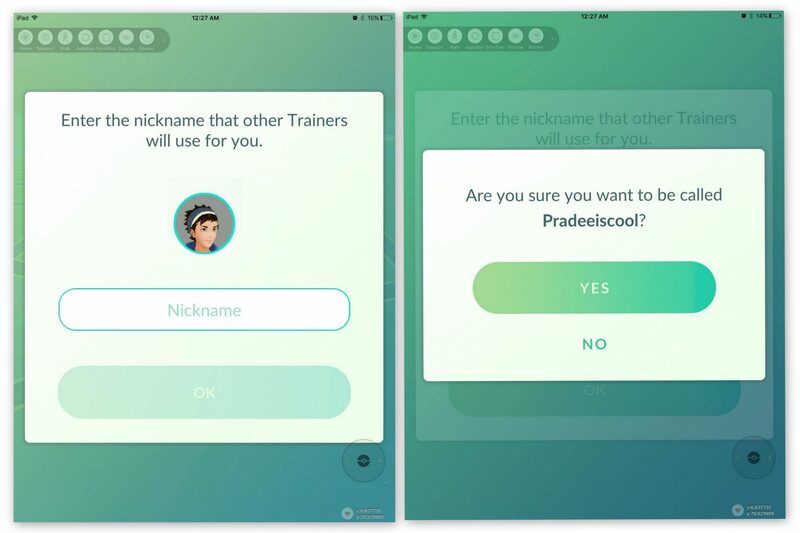 Then Professor Willow wished you about your play & will tell create your Pokemon account Nickname.Type Your Name+is+cool. (Eg: Samiscool.). Then click OK button to continue. Professor Willow message you again about your nickname. 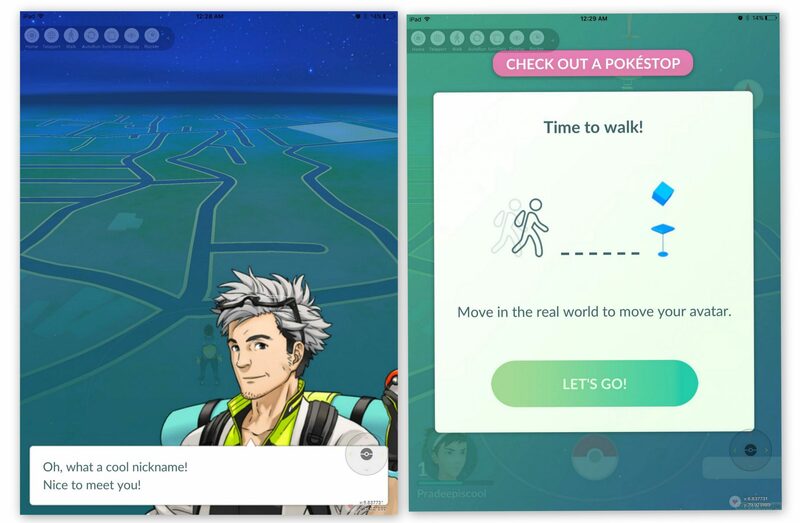 Then start Time to Walk your Avatar in real world. Click Let’s Go button to continue. Now you have much knowledge about play Pokemon Go.You can Play with traveling real places nearby your Home. 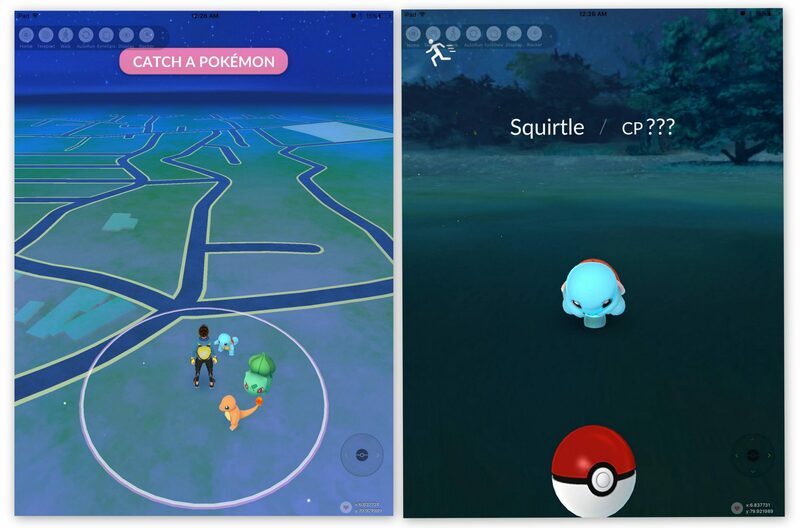 Soon we hope to discuss How to Hack Pokemon Go Navigation tool for iOS players.